Earlier this week, Bear Grass wowed ANBAD with their delicious folk pop. I was gauche enough to bury their song under a long semi-think-piece. My question was: will the bands of 15 years time look back to the guitar bands of 2013 for inspiration, or will they skip over them and look back further to the bands that today’s bands grab influence from? And if so, do 2013’s guitar bands need to change how they operate? “That’s a really interesting question; will future guitar bands pull from our culture or use our influences? Look at instruments like pianos or saxes. When jazz was a vibrant and relevant art form and artists were exploring it so many rock artists stole from jazz musicians. The jazz notion of “virtuoso” lent well to lead guitar players (Paige, Hendrix, Clapton, etc). 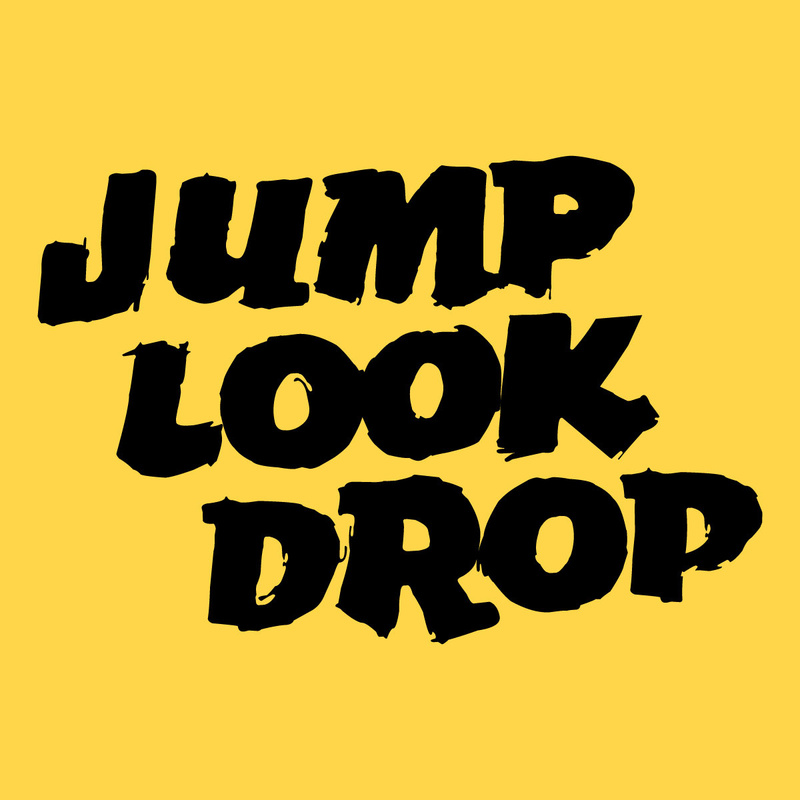 Now, speaking of someone trying to combine the old and the new, here’s Jump Look Drop. Now, look. There’s a fine line between absurdity and brilliance, and god knows it’s hard have the self-awareness and know which side you’re standing on. So Jump Look Drop are bold – bold – in throwing themselves at the line and not worrying where they land. The lyrics of I’ve Seen You Naked could be construed as either incredibly touching. A cynic may construe them another way. But I think that they are just perfect, especially when they compliment the bare, sparse production so well. Jump Look Drop has achieved a rare double – he has managed to resist the temptation of adding more and more to the song, leaving it open and allowing it to breathe. The bass drum pulses and patters; telling its story with the rhythm, which sounds odd when you read that back. Jump Look Drop also managed to resist reigning in the excesses of the vocals and the lyrics, letting them spill out and trusting that it would all be OK. It was. It is. Great stuff. Posted on July 26, 2013 by Joe Sparrow. This entry was posted in Headline, Today's New Band. Bookmark the permalink.